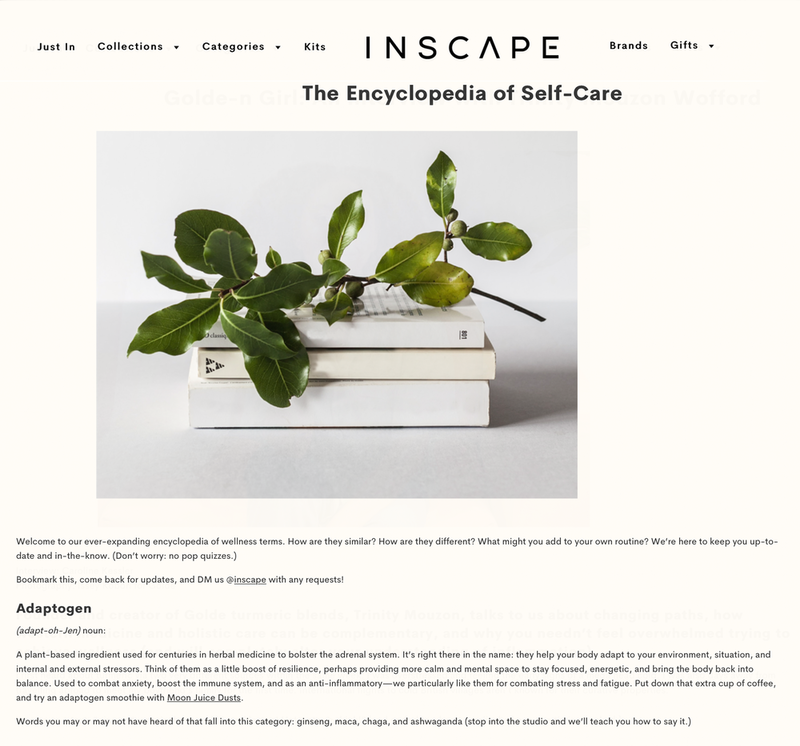 INSCAPE is a startup in the wellness + mediation space. I helped enliven the brand’s storytelling by defining a unified visual identity and tone of voice. I developed and executed concepts in photography, motion graphics, video content, and written articles. Researched, wrote, produced, and edited a spec video to show how product explainers could be incorporated into brand culture. I made two versions: a longer, more detail-driven cut for their blog; and a shorter, catchier cut for social media. Content stills. Video link(s) available upon request. Researched, interviewed, and wrote blog articles that helped define the brand’s voice for longer content. Click on the images to go to the article.